A collection of commercials, music videos, documentaries and short films. Sometimes a person can look back on their life and piece together seemingly inconsequential moments that are deeply meaningful in hindsight. 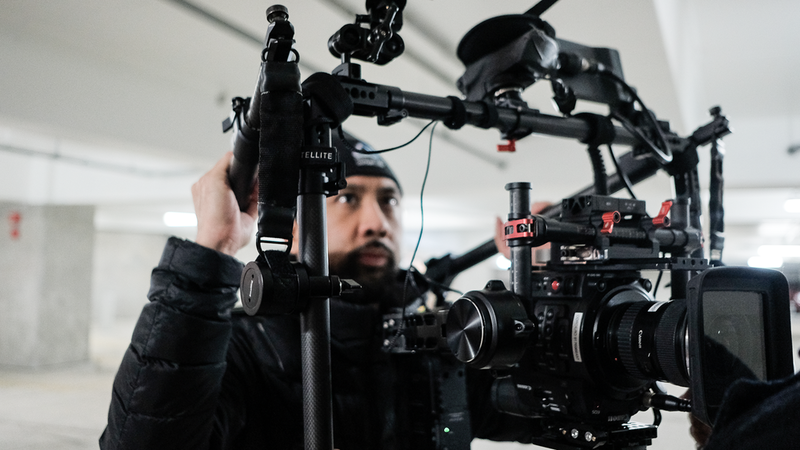 For Rik Cordero, he remembers things like borrowing his Dad’s Minolta VHS camcorder and “smoking” the lens for a scene, DJing and creating mixtapes to hone his video editing skills, or dropping out of a prestigious engineering school to attend a local art college, propelling his love for all things Adobe. Rik Cordero’s Signature Style: Urban tales with a grime-noir twist. With a growing following and more cosigns than Obama, this Q-Borough native is redefining the role of internet videos. After Hype Williams’ fisheye lens revolution of the mid-90’s, Cordero’s use of filters on HD digital cameras has changed the rap video game. Channel Three/21 works as a street mix tape for music videos. The Best: Rik Cordero’s gritty clips. 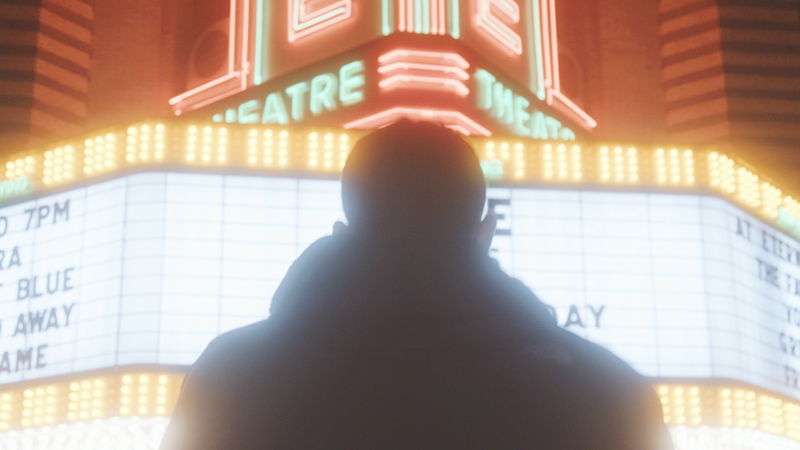 After spending four years post-graduation in a windowless room as a motion graphics designer, Rik got behind the camera for a no-budget feature, which hooked him on directing for life. His big break came when he shot a viral trailer for Jay-Z’s "American Gangster". Suddenly, Rik was thrown headfirst into a world filled with gold chains and smoke machines that subsequently got him nominated for a 2009 BET Award and 2013 MTV Japan VMA Award for directing. Everyone from Nas to Snoop Dog wanted a piece of his bold distinctive style that Wired Magazine proclaimed as “grime-noir”. Fostering an astonishing intimacy with his subjects inside of classic, lived-in textures came to define Rik as one of the early pioneers of the digital revolution. “The hallmark of Cordero's videos are his ability to tell personally resonant stories in which he brings the same narrative acumen to each project." In 2012 Rik crossed over into commercial directing with an American Advertising Federation Award winning spot for the US Marine Corps' "Where I'm From" campaign and Nike Basketball who enlisted him to direct “The World Is Watching”. The documentary caught the attention of Slam Magazine which said “The hallmark of Cordero's videos are his ability to tell personally resonant stories in which he brings the same narrative acumen to each project". Since then, Rik has lent his distinct vision to spots for Nike, PepsiCo, Levi Strauss & Co., Heineken, MillerCoors, and LG, to name a few. Throughout his career, Rik has focused on the important moments. The synergy in the room when everyone discovers magic at exactly the same time. The unpredictable. The stuff you can’t throw mounds of cash at. The human element that comes from a heightened sense of empathy mixed with do-it-yourself filmmaking. These are the moments that are ingrained in Rik’s DNA. He currently runs digital filmmaking blog RUNPLAYBACK.COM and is signed to First Wave Entertainment for U.S. Commercial Representation. Rik splits his time between New York City and Detroit and spends his days getting back to his roots - such as modding cameras to do things they were never meant to do and continuously searching for the intersection between new technologies and creative collaboration.